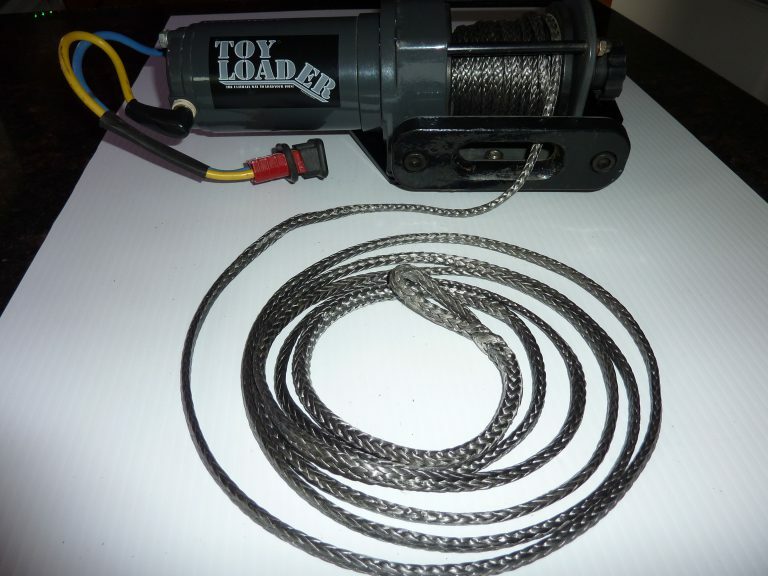 We do not sell this Winch separately, we only sell it in the package of Part #6579-1. 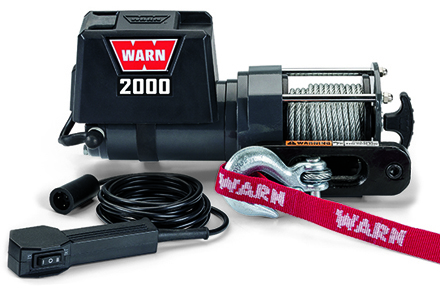 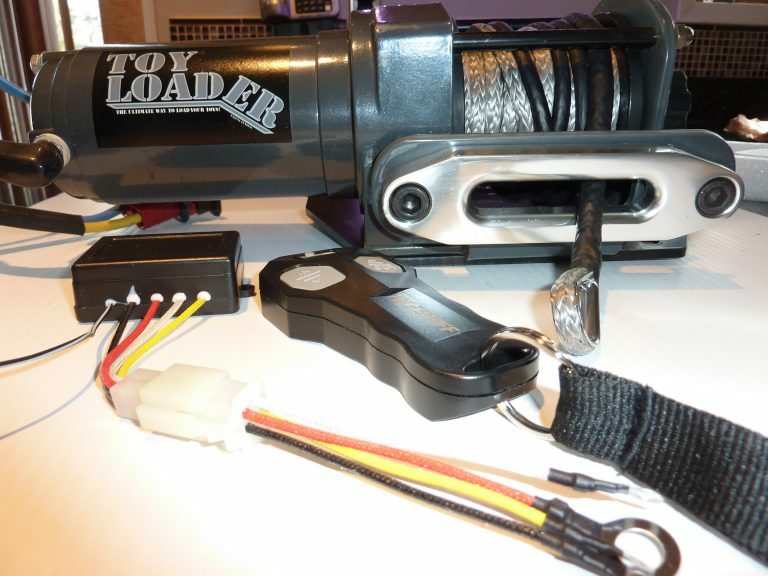 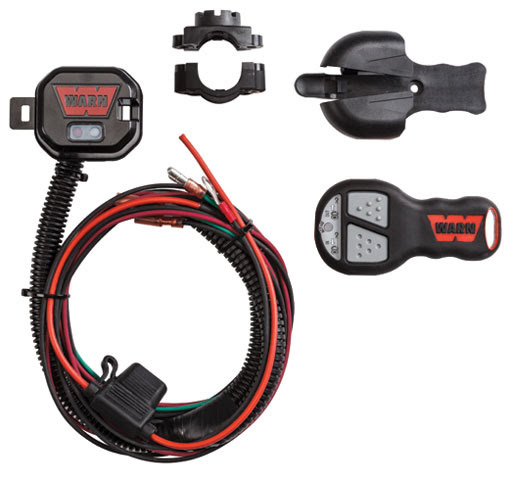 ATTENTION: The WARN 2000 Utility Winch does not have a Wireless Remote The WARN Works 2000 DC may be a small winch, but it’s one big value when you consider the reliability and the overall quality. 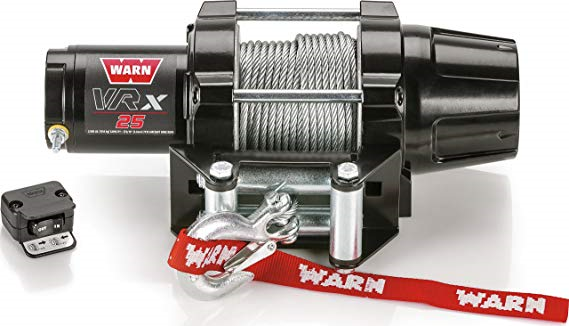 This winch is overflowing with upgraded features, including a hand-held remote to control power-in/power-out functions and tie rods for added stability.